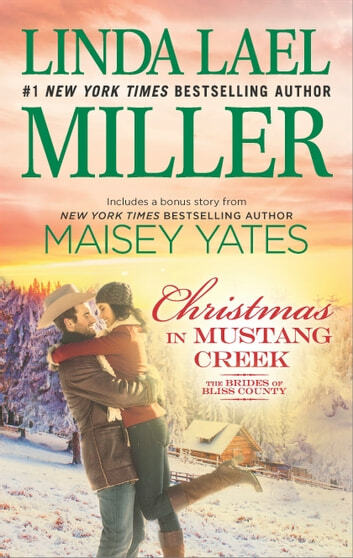 Growing up in Mustang Creek, Wyoming, Charlotte Morgan couldn't wait to escape to the big city. But with a job she doesn't love and a sense of loneliness she can't shake, life in New York is less fabulous than she'd like to admit-especially now that veterinarian Jaxon Locke has left town. 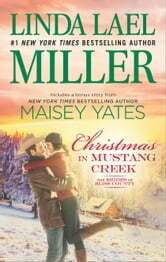 and he'll start by giving her the most magical Mustang Creek Christmas of all.